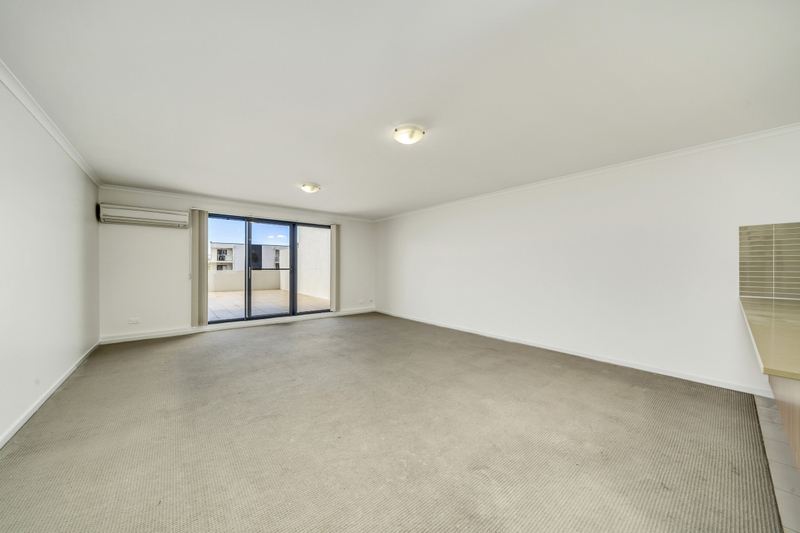 Quiet, private and tucked away in a corner of this much sought after complex, this light, bright and spacious apartment on the first floor would be a great acquisition for a wide spectrum of buyers. 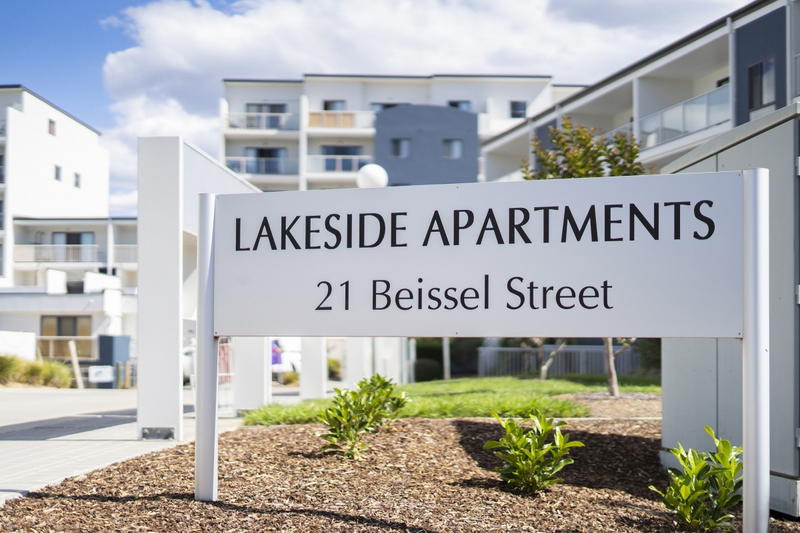 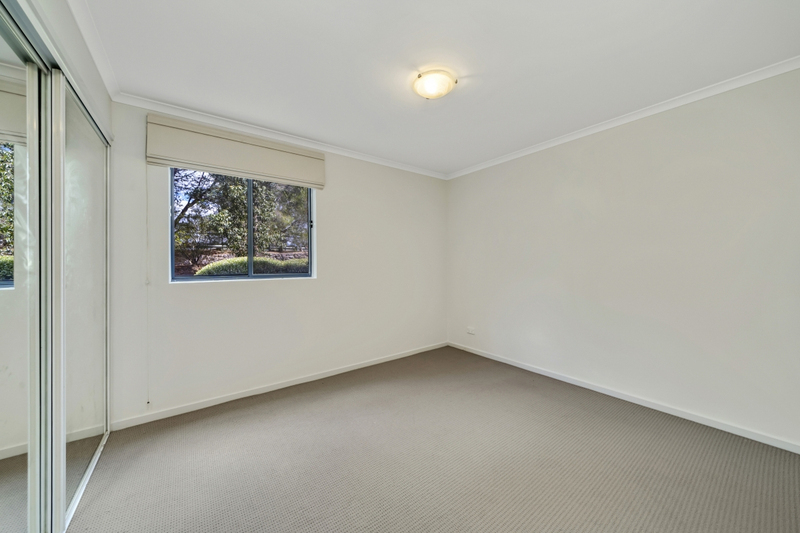 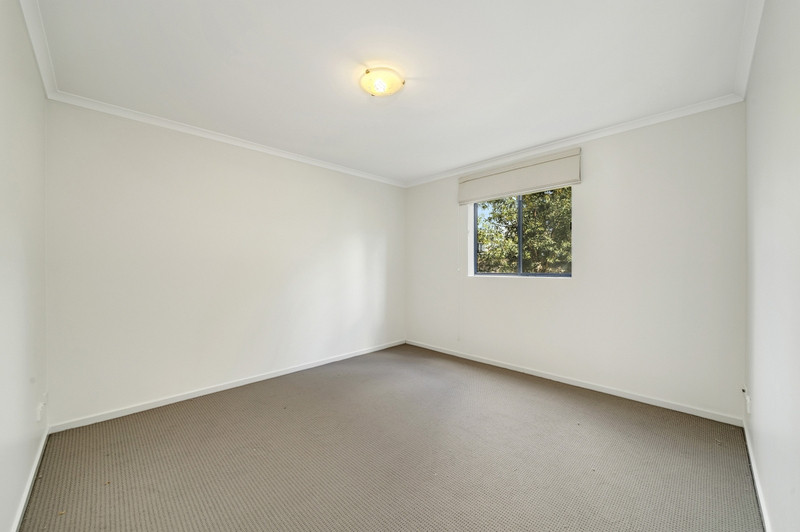 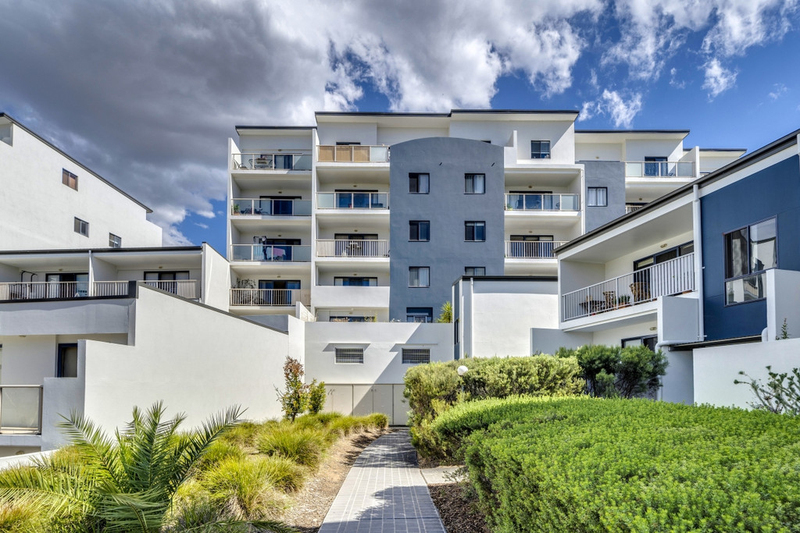 With vacancy rates consistently under 1% in Canberra it could be a great investment; or the best first home to get out of the rental cycle; or just perfect for downsizers (lift access available). 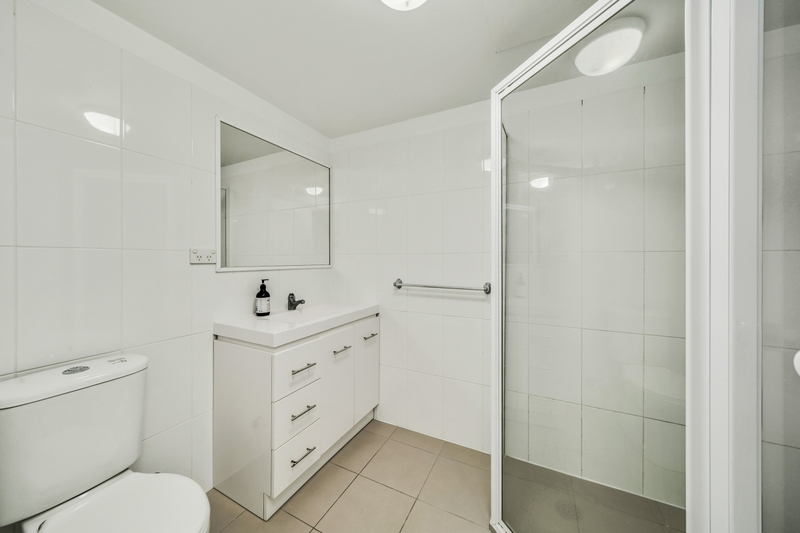 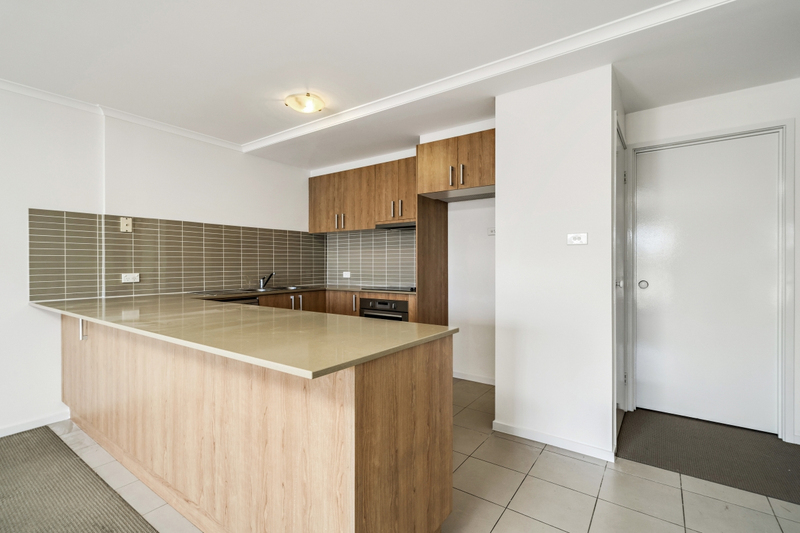 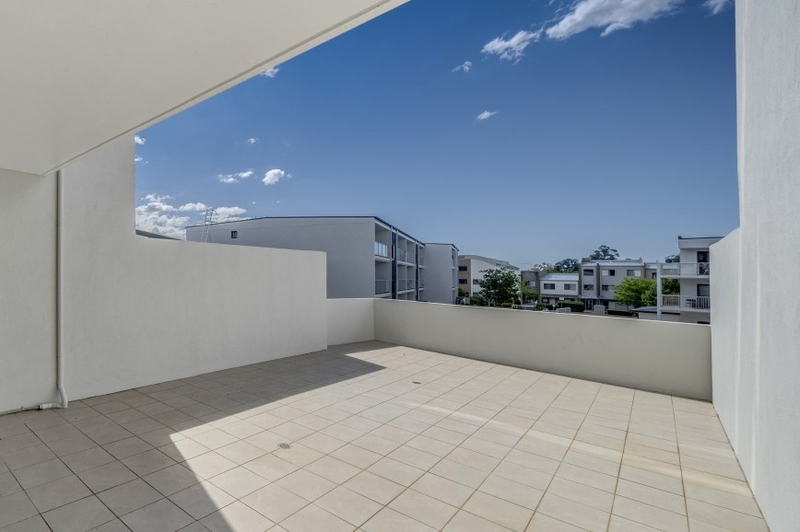 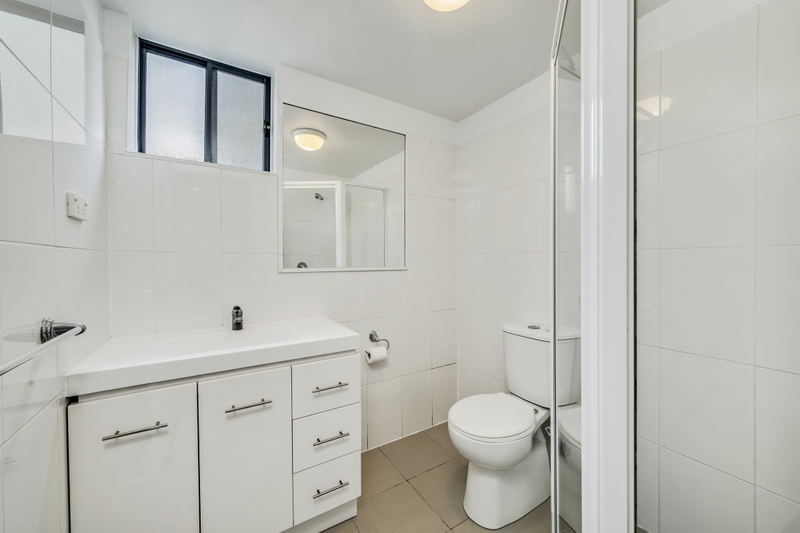 Within walking distance to transport and the Belconnen interchange, Westfield Shopping hubs, lakeside recreational facilities as well as being a short drive to the University and hospital, the location is excellent.